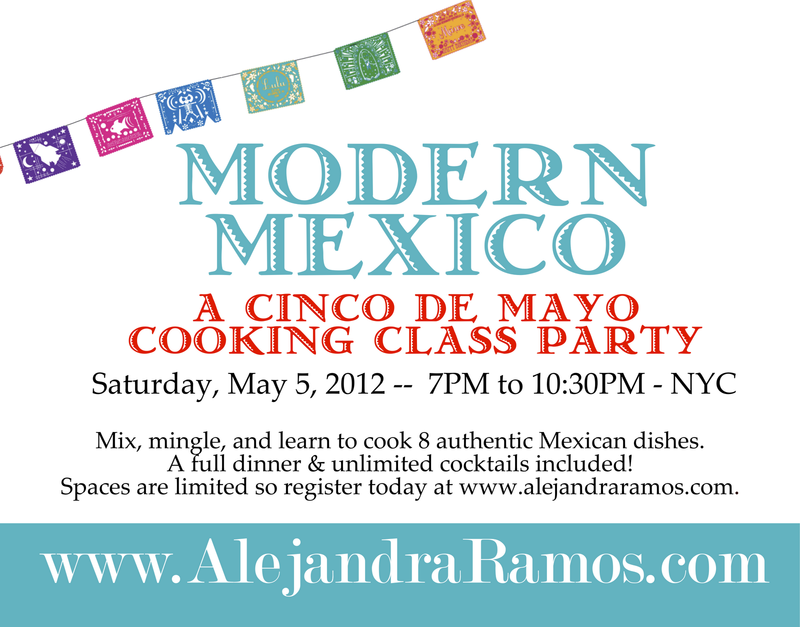 We're just a few days away from my next hands-on NYC cooking class, and this time the theme is CINCO DE MAYO! Sign up for this incredible cooking class experience on Saturday, May 5, 2012 from 7PM to 10:30PM. You'll learn to make 8 incredible Mexican dishes that range from totally authentic (posole and chicken tinga) to totally modern (churro cupcakes!). You'll also learn how to make homemade tortilla chips, guacamole in a molcajete, and (of course) enjoy plenty of tequila cocktails. Like all my classes, this will be taught in fun and relaxed dinner party style. We'll all work on the dishes together and, after we're done cooking, we'll all sit down to enjoy the meal we prepared. Seats are limited so sign up today! And (of course!) margaritas and other tequila cocktails will be served throughout the class and with dinner (all included in the price)!! 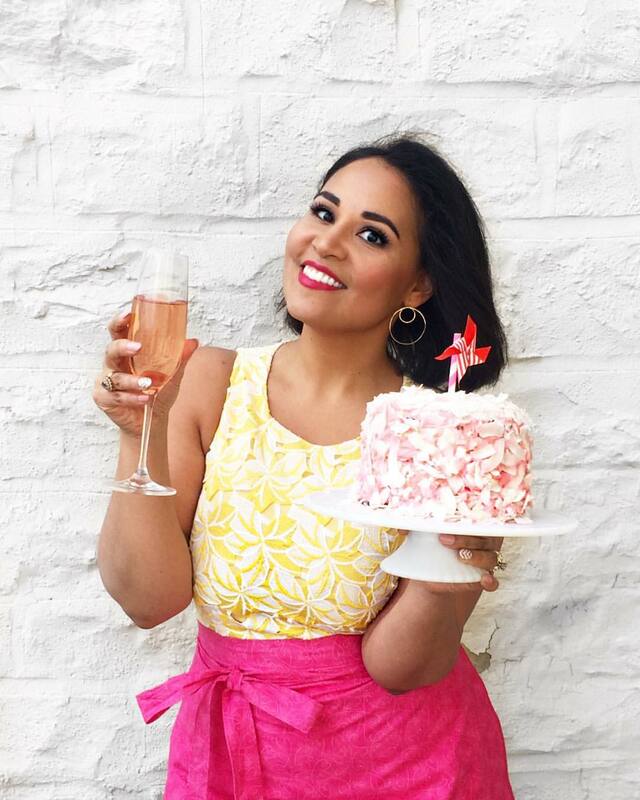 Cost: Just $115 per person for the class, ingredients, appetizers, a full dinner, dessert and unlimited cocktails! Click the PayPal button below to add to cart & sign up!